England's premier county for visitors, Yorkshire makes a great destination for country lovers, city visitors, and coastal watchers alike. 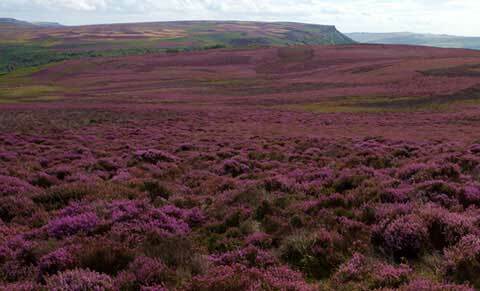 Since 1995 this website from YorkshireNet has provided the information to help you enjoy your Yorkshire visit. The Yorkshire Dales is known for its stone walls and barns in Wharfedale, Wensleydale and Swaledale, topped by the famous Three Peaks, and home to market towns and bustling villages. Further east, the North York Moors and Yorkshire Wolds lead to the Yorkshire Coast, resorts of Scarborough, Bridlington, and Filey, the fishing port of Whitby, and the international port of Hull. The major cities of Leeds and Sheffield offer many urban activities, with York and its Minster one of the UK's most popular destinations. 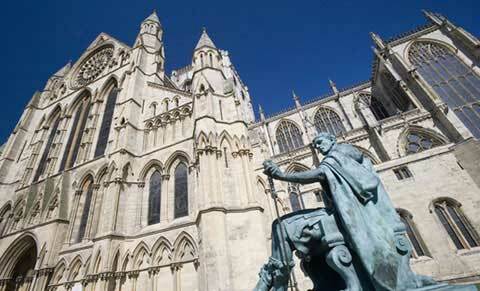 Throughout Yorkshire there are varied attractions to visit and many delightful towns and villages to explore. 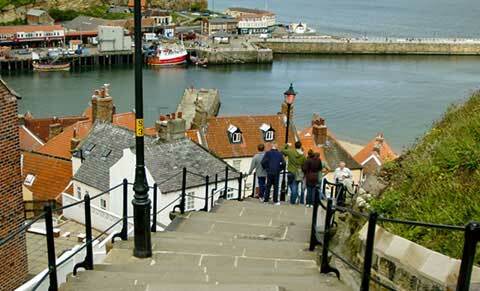 Yorkshire has superb accommodation of all types, for a country break, city visit, or coastal holiday. Choose from our selection of accommodation for couples, families or groups. Select your accommodation by type for a selection across Yorkshire, which you can filter by area or size, choose from our many interactive maps, or use the cottage availability search. Alternatively, start with your area of interest and choose from the different accommodation available. Then contact the owner direct for the best choice. 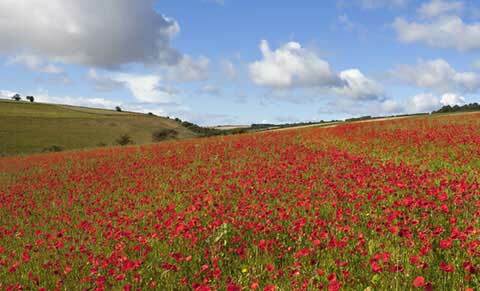 Enjoy your visit to Yorkshire! Go to the World Heritage Sites of Fountains Abbey and Saltaire, and major national attractions including the National Railway Museum, National Media Museum, National Coal Mining Museum, Royal Armouries and famous estates including Castle Howard and Bolton Abbey. Spring is the perfect time to go for a walk in Yorkshire as temperatures are mild and the countryside is bursting with colour as flowers are in full bloom, including daffodils. Yorkshire has always been a popular filming location, with picture perfect landscapes, and its well kept historical buildings make it a desirable setting for film & TV. See wildlife in its element, go underground in show caves, cycle or ride the byways, or seek thrills at Yorkshire theme parks. Enjoy Yorkshire's nationally renowned museums - go underground, see famous railway engines, explore media past and present, and more. Explore Hull's world class aquarium at The Deep, or check out Yorkshire's other wildlife attractions and outdoor activities. Yorkshire abounds in stately homes such as Castle Howard, and complete castles open to the public, notably at Skipton and Bolton. 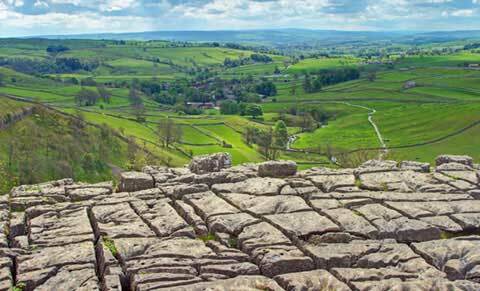 Our Yorkshire interactive maps show major features, boundaries, accommodation and attractions. The popular Yorkshire Dales visitor guides describe the different Dales, where to stay and what to see. Find your Yorkshire holiday cottage using our availability search, visitor guides, or cottage listings. 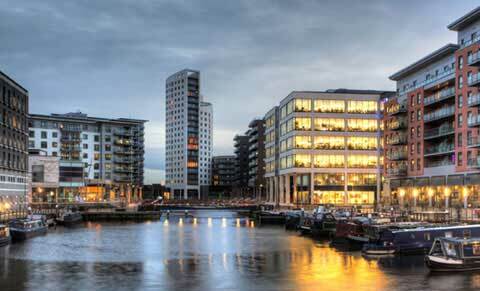 Visit the Yorkshire Cruise Club for a superb range of cruises from Yorkshire airports and ports.